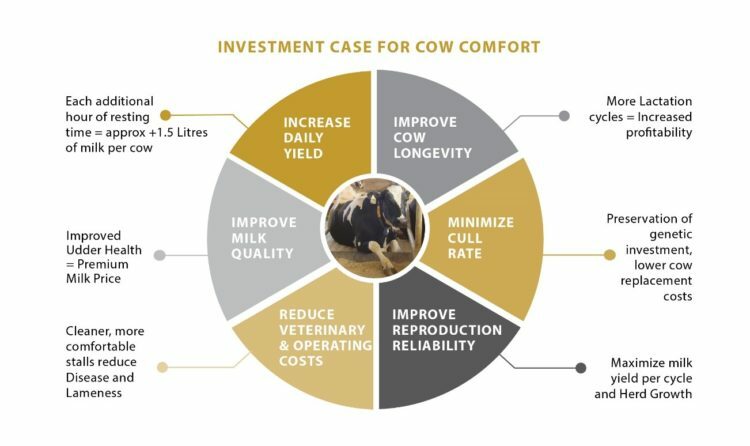 Comfortable cows produce more milk! We are dedicated to providing mattress and flooring solutions that offer the utmost in comfort while improving overall animal health. 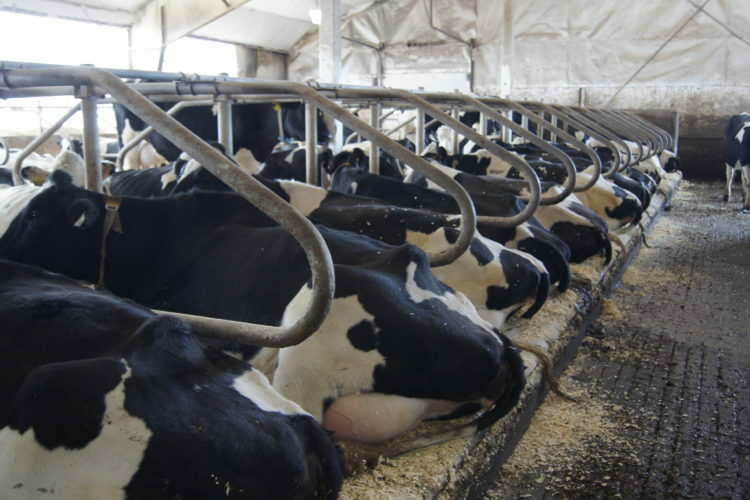 Our holistic approach combines correct stall dimensions with superior stall mattresses and bedding to ensure an optimal cow comfort experience. Our commitment to making cows happy continues with our GELMAT DS mattress solution. 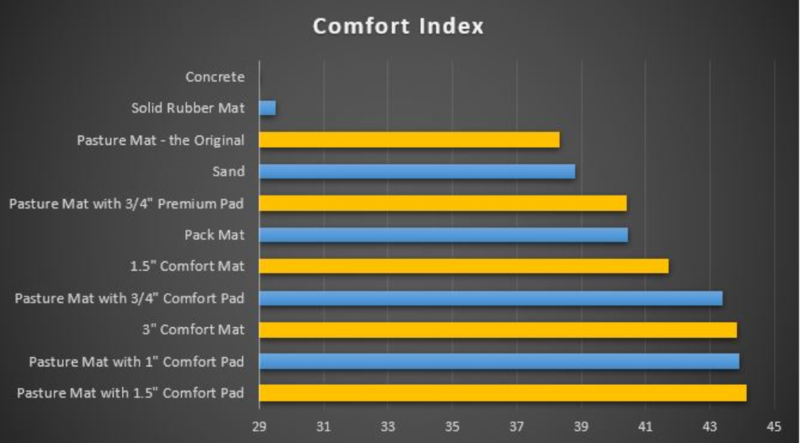 Our Pasture Mat® is a patented design using multiple cells filled with uniform sized rubber crumb. The engineered nylon mesh scrim makes it the number one animal mattress worldwide. 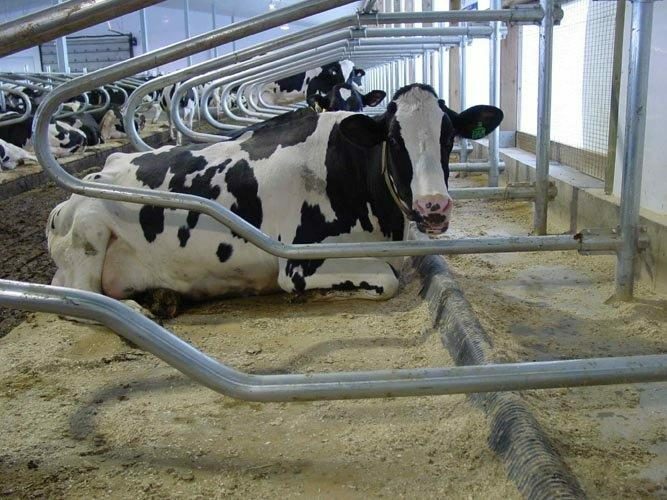 Research has indicated that cows spend an average daily resting time of 15 hrs in pasture, however, when confined to a barn that resting time is significantly less. The Pasture Mat®, by Promat, recreates the characteristics of a pasture therefore increasing the amount of rest time. 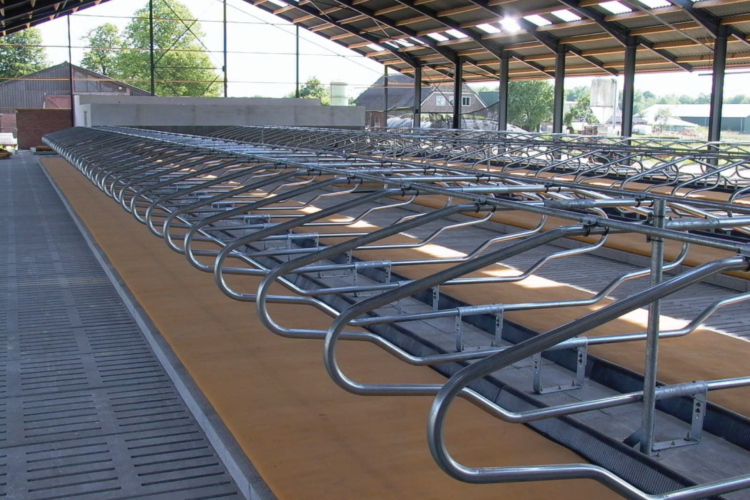 The patented design of our products means that less bedding material needed. Research has shown that Pasture Mat® is the equivalent of 3 or more inches of bedding. 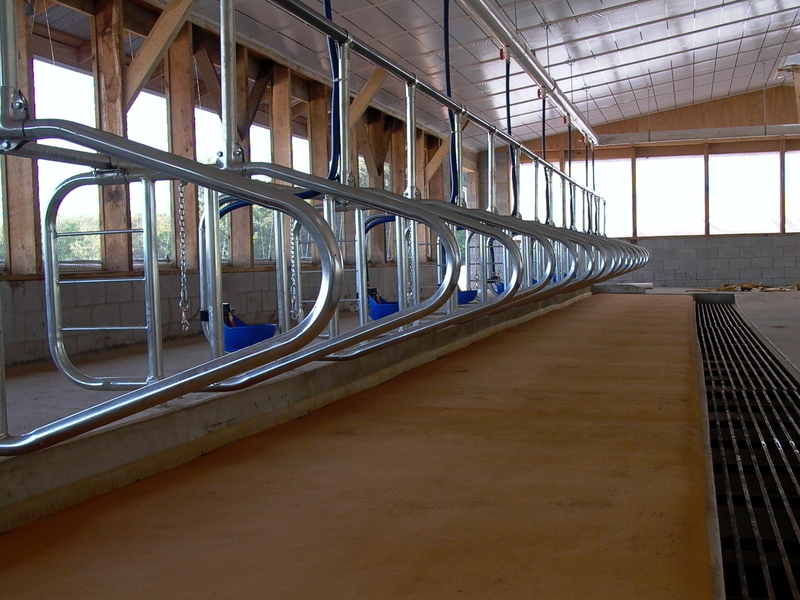 This allows the small amount of bedding used to be a hygienic component and not a comfort component. 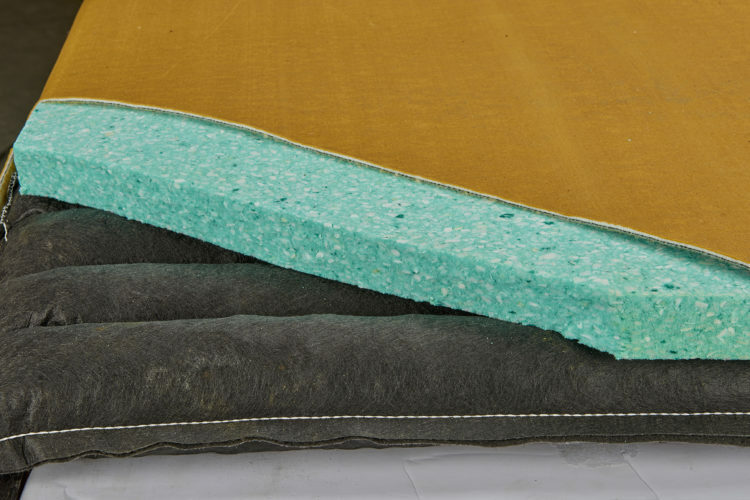 Pasture Mat® retains the original shape allowing for easy clean up and maintenance.